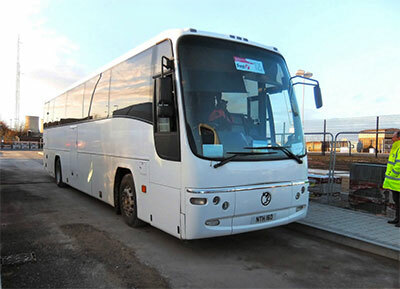 Ridgeways Coaches is a family run business based in Wantage, Oxfordshire. With over 20 years experience in coaching we understand the need for a reliable and professional service. 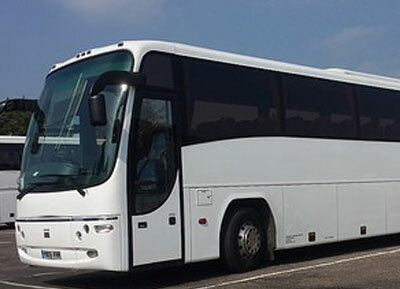 We provide coach hire for private functions, corporate events, educational visits and business travel. 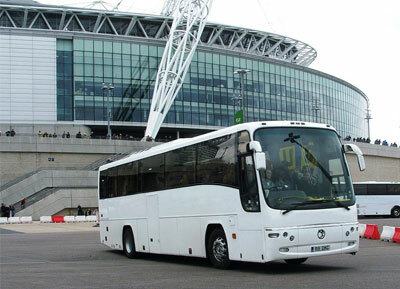 We have extensive experience of destinations both in the UK and Europe. We accept Visa, Mastercard, and Accounts. We may wish to email you in future with offers and information about our services. If you are happy to receive such emails from us, please tick this box.